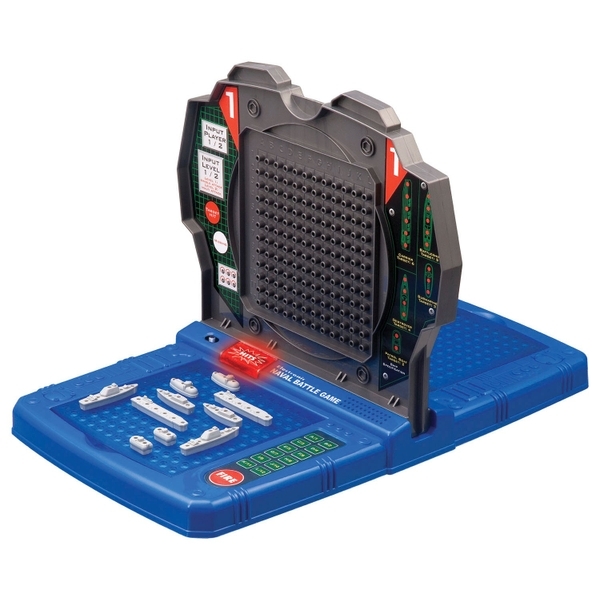 Search for your enemy's battleships on the high seas and eliminate them one by one with this Electronic Talking Naval Battle Game! Naval Battle is a game that challenges you to destroy your enemy's ships while protecting your own. Will you come out triumphant? Batteries included.